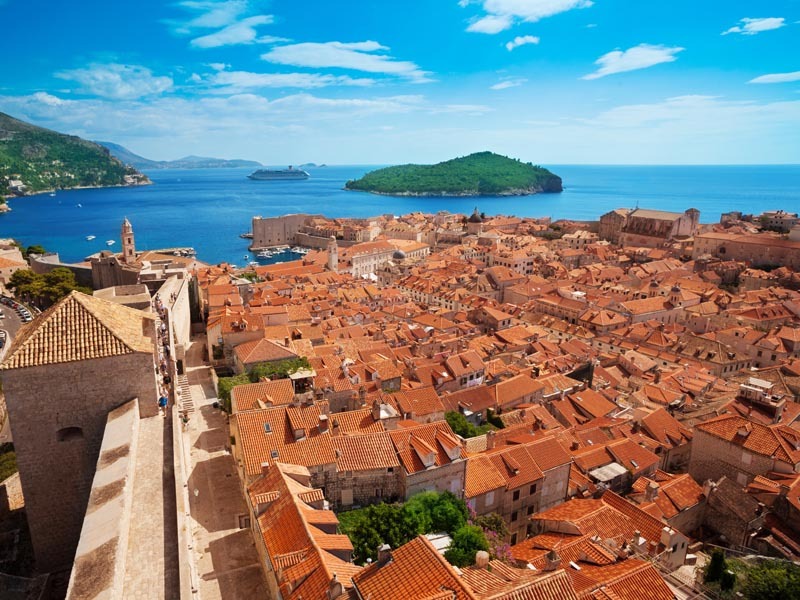 If you're struggling to suggest how passengers might plan their port time in Dubrovnik, we're here to help. As a leading DMC in Croatian and Monetengrin Adriatic ports, we know a thing or two about what to do and see when all you have is a day in a destination. Find out how to make 24 hours in Dubrovnik memorable and magical for your passengers this spring. Skip breakfast on board and make your way to a cafe for some people watching. Try Gradska Kavana for its excellent position at the end of the Stradun (main street) in the Old Town and its wide choice of dishes and good coffee. On a full stomach and with a caffeine kick, take yourself up on the city walls for a bird's eye view of the UNESCO Old Town. From here you'll have a better perspective and be able to spot things you might like to explore later on. Don't forget your camera – there's plenty of photo opportunities to be had. Time for an excursion organized through your cruise company and provided by Adriatic DMC. 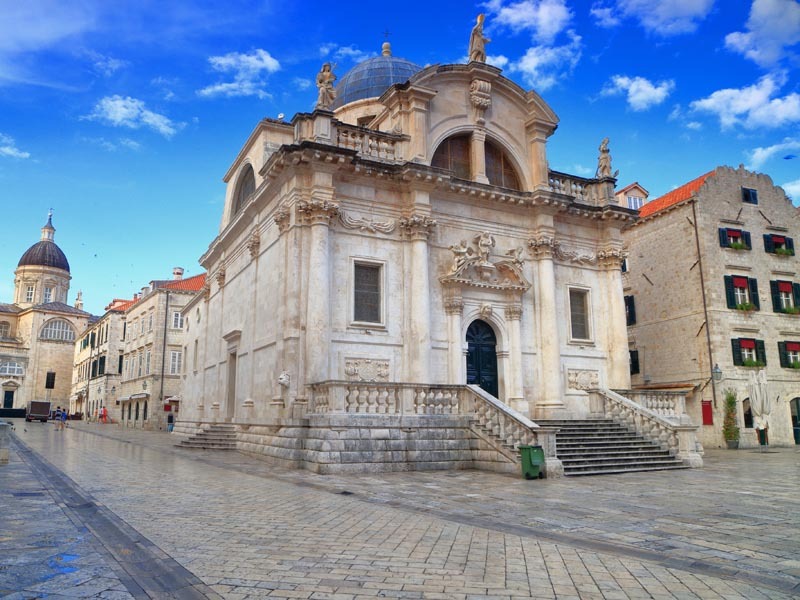 How does Historical Dubrovnik & Wine Tasting sound? 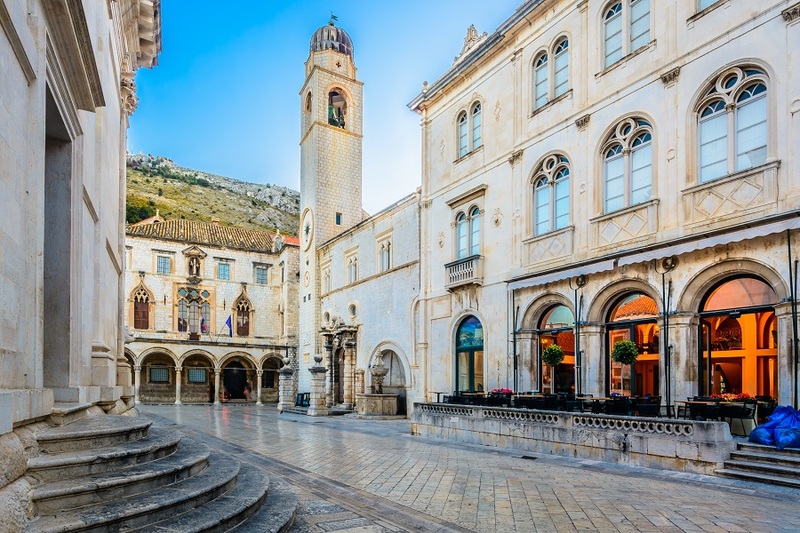 You'll start by meeting your guide who'll introduce you to Dubrovnik's fascinating past and key moments in its history. Stop at the Rector's Palace, Old Harbor, Cathedral and green market where vegetables were traditionally sold. Board the coach for a scenic journey along the coastal road to the green and tranquil Konavle region where you'll visit the Crvik Winery, home of award-winning wine. Take a moment to enjoy the views of the surrounding countryside from the terrace before heading into the wine cellars. 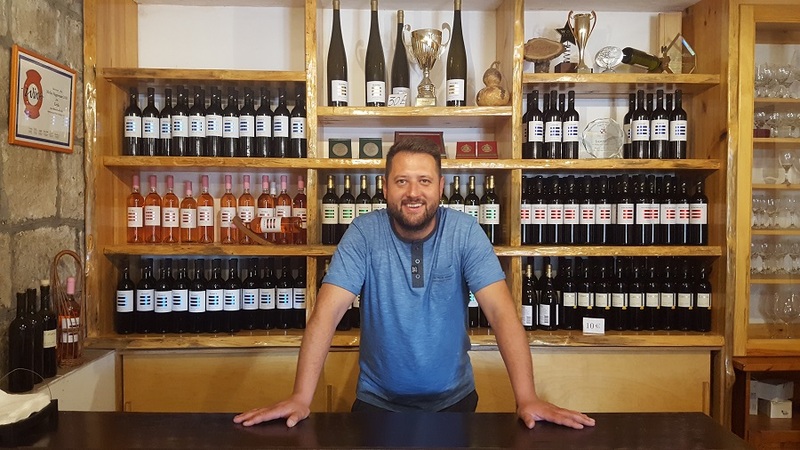 You'll be greeted by Petar, the vineyard owner's son, who'll guide you through a wine tasting session of their selection of whites and red, all accompanied by some delicious homemade produce. 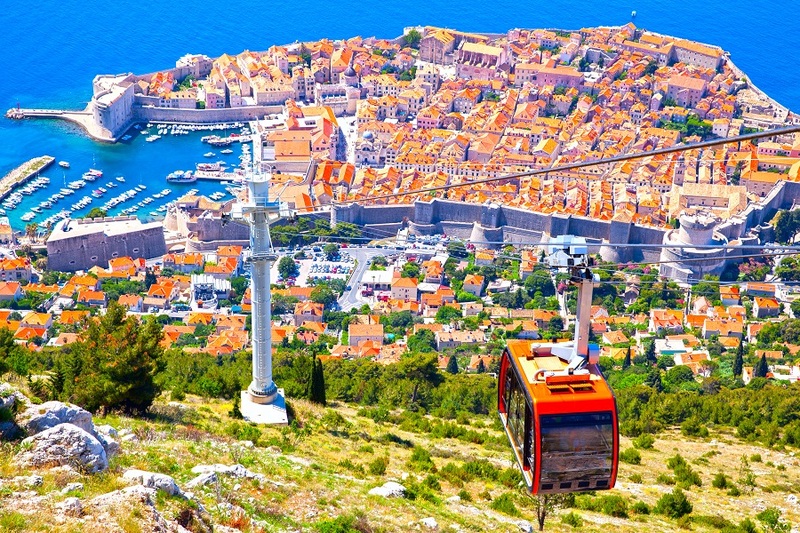 As you arrive back into Dubrovnik, make your way to the cable car station and ride up to Srdj hill for incredible panoramic views. You'll be able to see Cavtat, Lokrum island, the Elaphiti islands and beyond. Just at the side of the cable car station on Srdj is the Imperial Fortress which houses the Museum of the Homeland War. Explore the exhibition for an insight into what Dubrovnik endured during the war in the 1990s. Afterward, you can enjoy drink and piece of cake high up above Dubrovnik at Panorama at the cable car station. Early evening in the Old Town is a wonderful time of day. As the lights switch on, the stone streets of the city seem to sparkle. Enjoy a leisurely stroll, known locally as a Đirata, and soak up the atmosphere. Sip on a cocktail outdoors before heading to dinner in a restaurant. We recommend trying a local seafood dish such as popara (fish stew) or musule na buzaru (mussels in buzara style sauce). Afterward, simply see where the night takes you – just don't forget where your ship is docked! 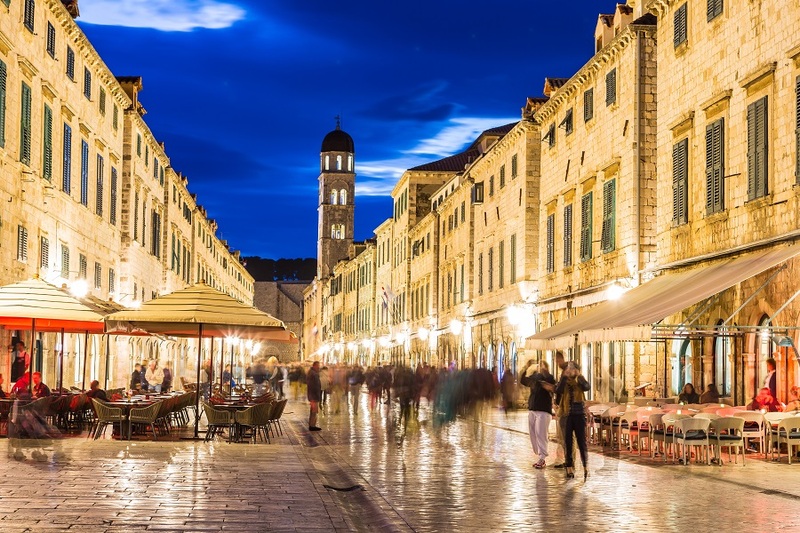 Get in touch with the team at Adriatic DMC to find out more about our shore excursions in the Croatian ports of Dubrovnik, Split, Sibenik, Zadar and Rovinj. © 2016 AdriaticDMC. All rights reserved. Temeljni kapital: 20.000,00 HRK | ID Code: HR-AB-20-060306655 | Director: Srđan Krištić, član uprave IBAN: HR 9224840081106762485 at Raiffeisenbank Austria d.d.